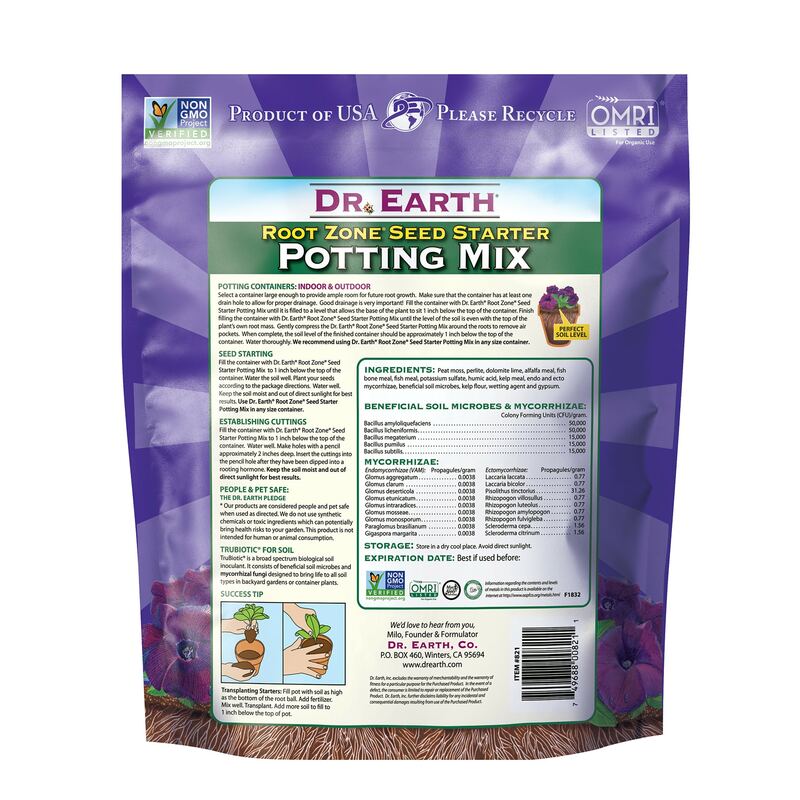 Root Zone® TruBiotic™ Seed Starter Potting Mix promotes germination of seeds; helps plants become established as quickly as possible. 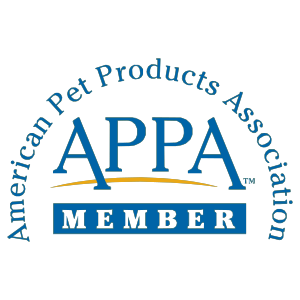 People & Pet Safe – no synthetic chemicals, chicken manure or toxic ingredients. 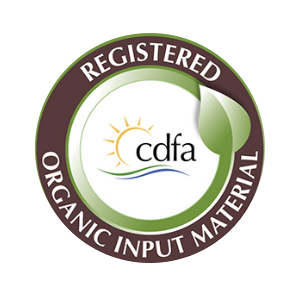 Designed for Indoor and outdoor containers. 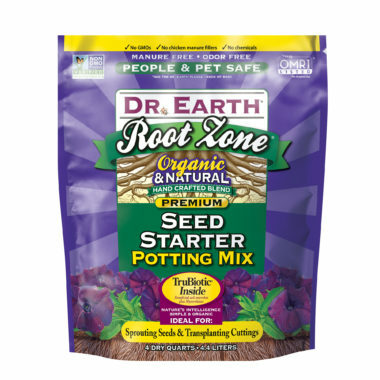 Root Zone Seed Starter Potting soil was created to grow the healthiest and most productive plants any time of the year. 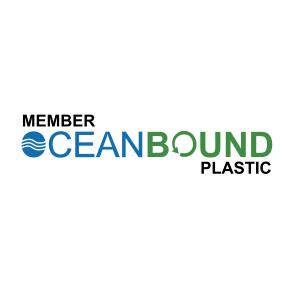 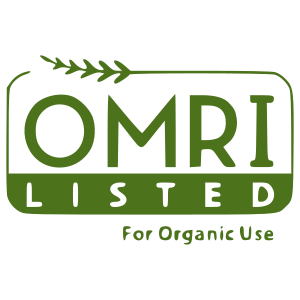 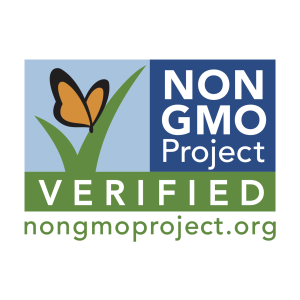 Organic Transparency; OMRI (Organic Material Review Institute), OIM (Organic Input Materials), CCOF (California Certified Organic Farmers), NOP (National Organic Program) and Non-GMO Project Verified. 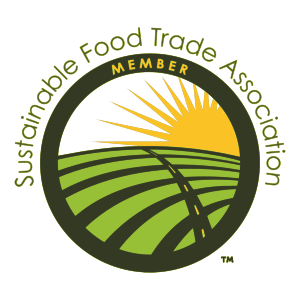 Sustainably made in the U.S.A. through a collaboration of high level environmentalists inspired to positively change the world. 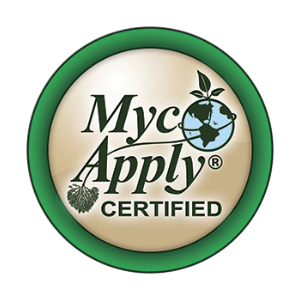 Formulated by Milo Shammas, founder of Dr. Earth, to grow Home Grown Foods.